Let our docents regale you with stories from the museum’s fascinating history and architecture. 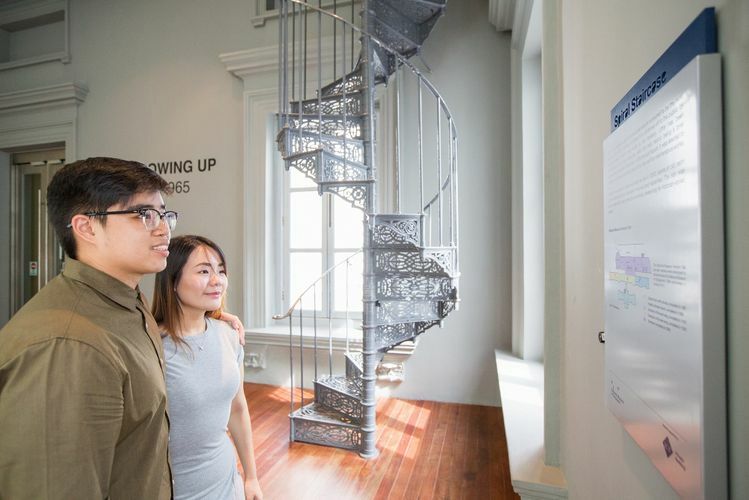 Discover how the museum grew over the past 130 years, its connection to Queen Victoria and other royalty, and see is you can spot pineapples, an unicorn or maybe even a ghost on this intriguing tour. 60-minute tour. Limited to the first 15 participants per tour. On-site registration at the museum’s Visitor Services counter is required and will commence 30 minutes before the start of each tour.